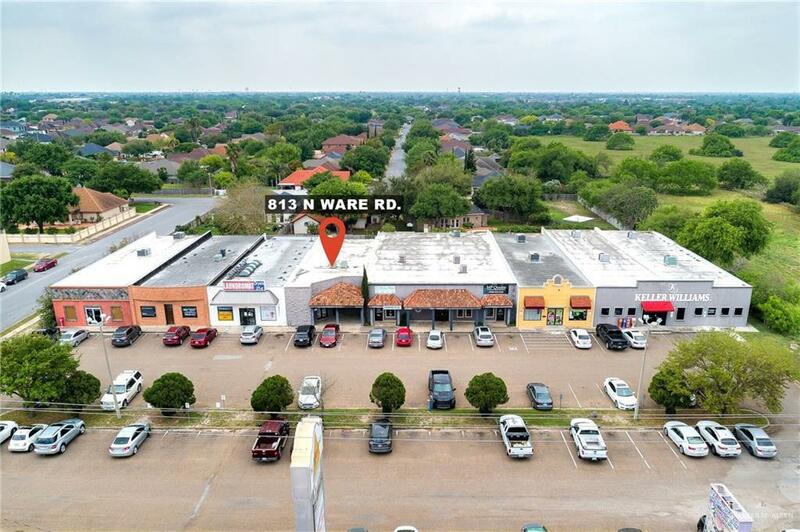 Commercial office for sale off of Ware Rd. The unit has two spaces that are currently leased out. Use one office for your business and keep the other one to help pay your mortgage. 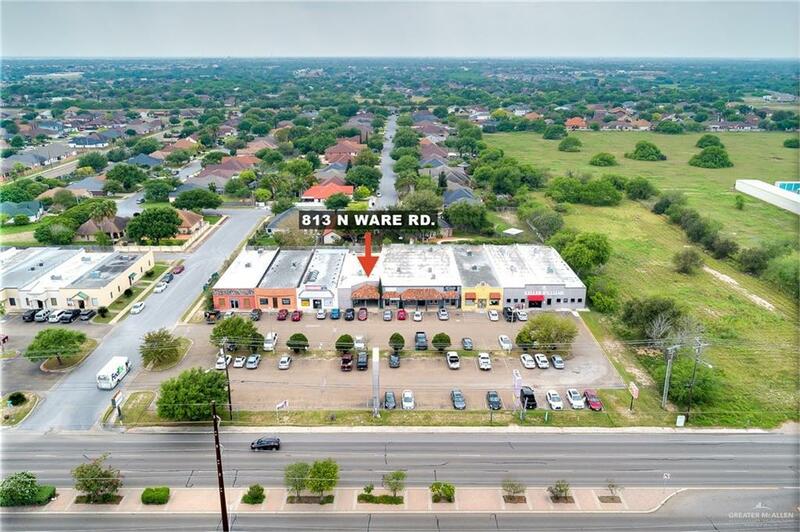 High Traffic area, the property is close to STC, the convention center and the expressway.